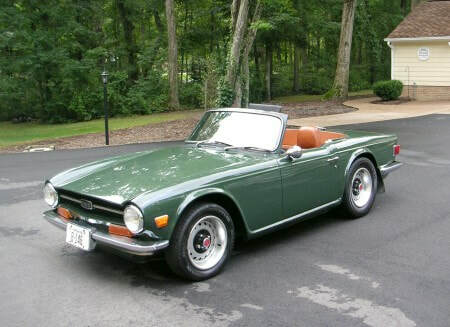 This is David's second TR6. He owned a 1976 around 20 years ago. By his own admission, "I can’t seem to get this car out of my blood!"